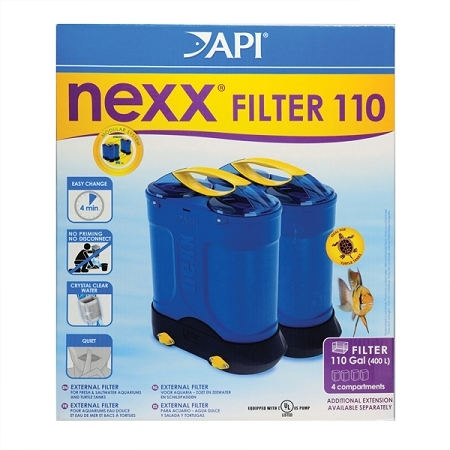 The Nexx filter can replace both cumbersome hang-on filters and finicky traditional canister filters. Although sold as a canister filter the Nexx filter is in a class by itself. 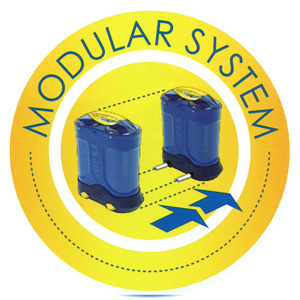 You get the time saving benefits of hang-on filters such as "in-place" filter changes with the larger filter capacity of traditional canister filters. 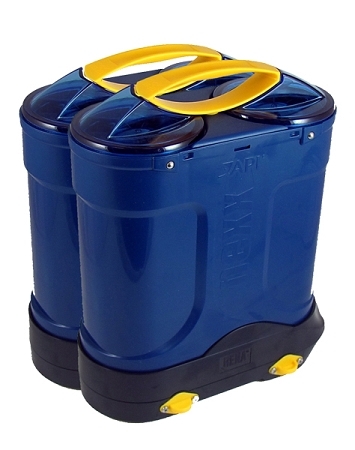 All without the cumbersome and time consuming maintenance chores of standard canister filters such as carrying heavy canisters with motors to the sink, emptying, messing with filter bags, priming and re-priming the filter to get it started. All which can take 30-60 minutes or more of your precious time every month. With the Nexx filter you get a modern European design canister filter that requires no priming, fast media changes (under 4 minutes) without ever unhooking the tubing or re-priming. An easy to access, clean and maintain eco-friendly power unit with built-in adjustable flow that runs on only 11 watts of electricity. The modular design allows you to increase your capacity up to a 165 gallon aquarium and there is nothing preventing you from running two, three- canister setups if you need more filtering capacity. The Nexx filter can also match traditional canister filters when it comes to the versatility and customization of the filter to match different types of aquariums including freshwater, saltwater and reef setups. The unit comes from the factory ready to use right out of the box. The standard media included will work with 80-90% of all aquariums without any changes. But, should you need something different, the Nexx filter can be easily adapted to use any filter media. The Nexx filter is truly a evolution in filtration. Also Available: Expansion Canister or Original Nexx Single Canister for 55gal Aquarium. Q: I broke the yellow handle on my nexx 55 filter Can I get a replacement? A: This filter has been discontinued by the manufacturer, Mars Fishcare. The handle is not repairable but you can buy the upper canisters which includes the handle. So you will be replacing the top part of your filter. Q: Do you sell the actual pump part of this filter? A: The original pump is no longer available. We do sell a similar pump with the same configuration by the same manufacturer. 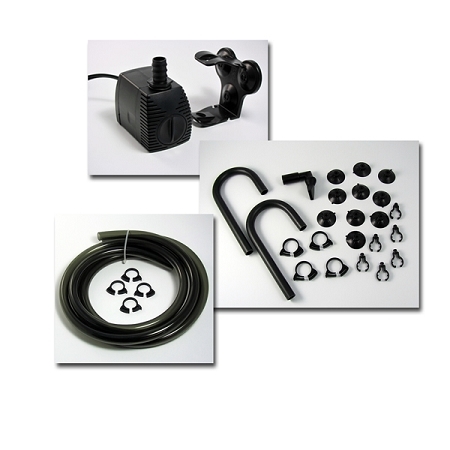 It is made for both indoor/outdoor use so it comes with a heavier cord and different flow control on the front. The pump body is the same. It is item RO265S. Just type that code into the search box at the upper right on most pages and it will take you to the item. Click on the item's picture and it will take you to the ordering page. Just copy and past the address to pull this up on are site. Or enter 770A-2 into the search box on the upper right of most pages. Q: Is there an o-ring replacement kit available? My filter leaks when put back together. A: This product was discontinued in 2012 and we only have the parts listed on our site.